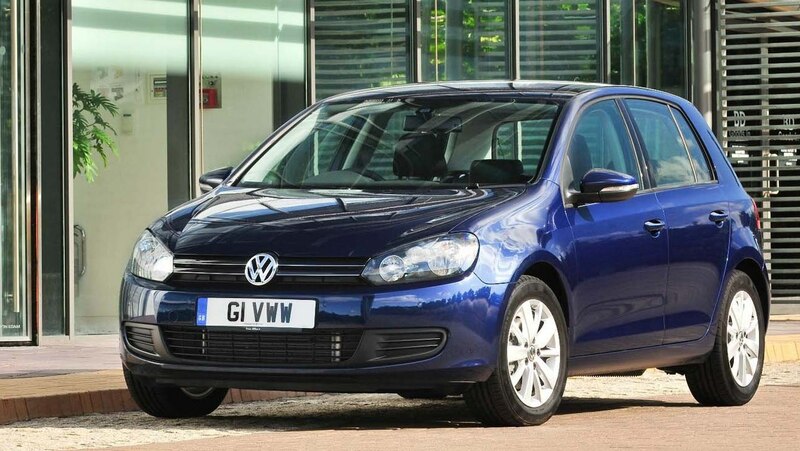 UK February 2011: VW Golf tops the ranking! Exceptional event this month, the VW Golf takes the lead of the UK market for the first time ever with a shiny 4.3% share! The Ford Focus is still #1 YTD at 10,065 sales and 5.2%. Vauxhall places no less than 5 models in the Top 10, with the Corsa 2nd (4.1%), Astra 5th (3.2%), Insignia 6th (2.9%), Zafira 7th (2.7%) and the new Meriva in 10th (2.2%). UK September 2012: Now with Top 343 All-models ranking!